You may have read about the dramatic changes taking place in the office workplace. 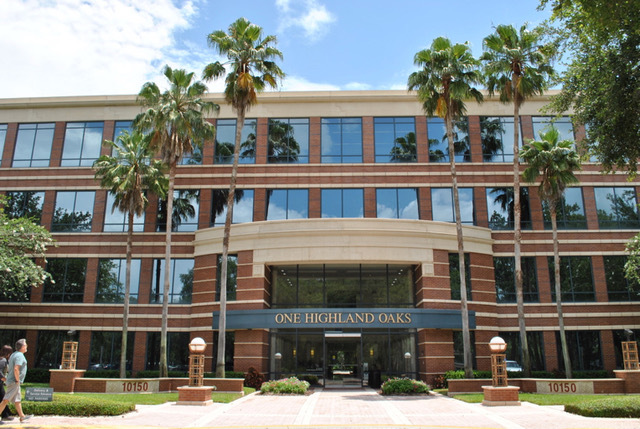 As a provider of flexible office space for over thirty years, PS Executive Centers has been meeting the growing demand for office space rentals of all types. Our two Columbus business centers offer not only shared workspace, but also private offices for rent by the hour, day or month. 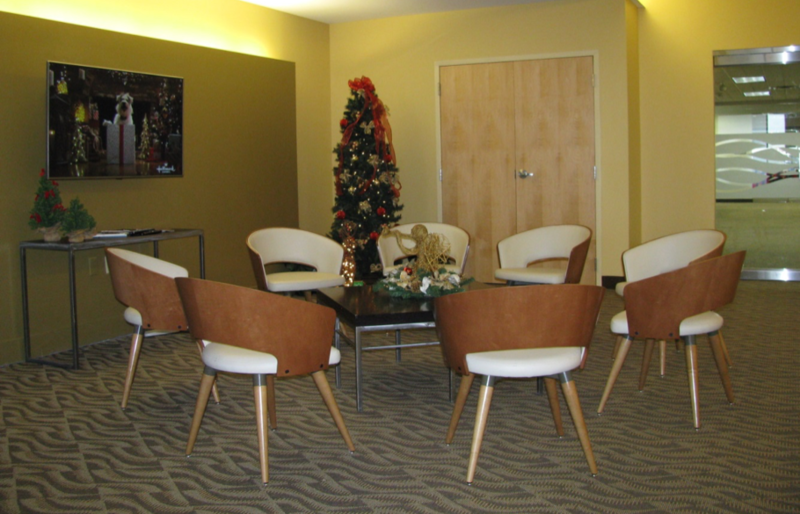 Our clients can also take advantage of the many other services we offer such as conference room and small meeting room rentals, receptionist and telephone answering services, as well as professional mail handling and administrative support when needed. 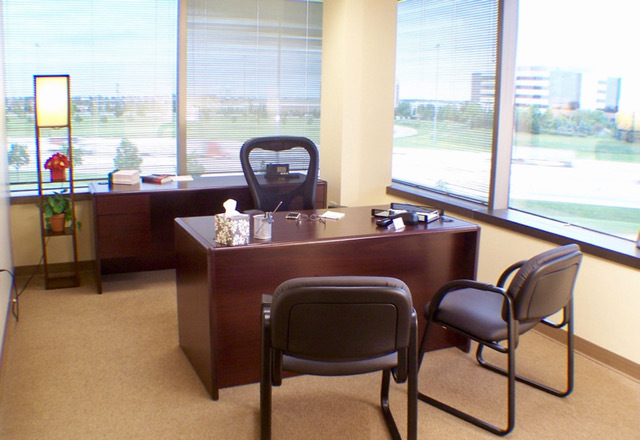 We all know that that the location of your workspace is critical for your business. Our two locations are in the hottest business hubs in suburban Columbus, close to home and near where you do business. They are also a great place for you to work and meet with your clients. These two landmark buildings are the perfect location because they offer you, and your clients, access to all of Greater Columbus in a matter of minutes. Call Alesa at (614) 785-6400 to schedule a tour.